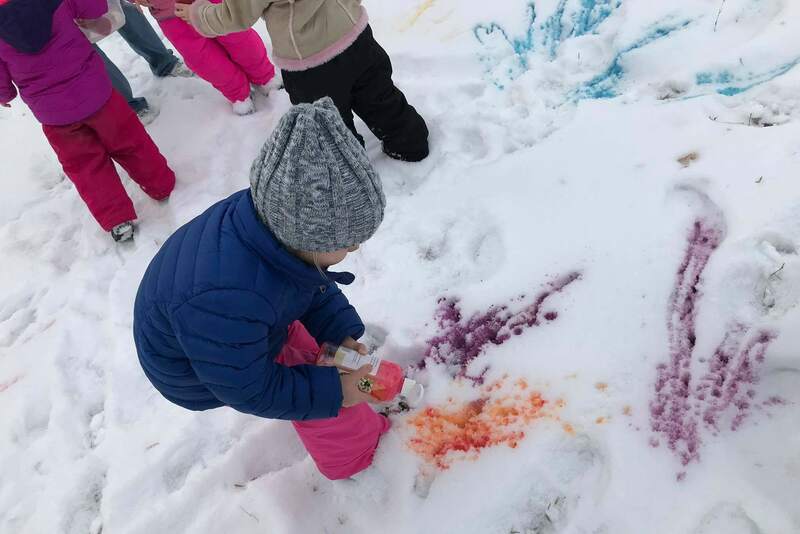 Spray, splatter, and splash to make colorful art in the snow. In the event of no snow, we will create colorful indoor art projects to take home! All Ages. Please preregister, (586) 463-4332.